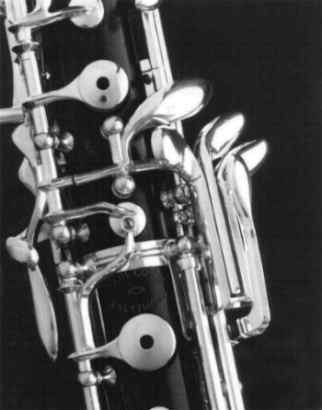 We Service Oboes: Covey, Larilee, Laubin, Loree, Linton, Marigaux, Patricola, Rigoutat, Selmer and Yamaha Oboes. "Of all the woodwinds, double reeds are the rarest birds but we love them." 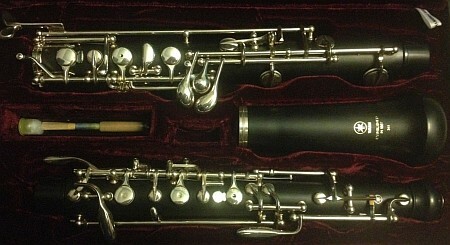 We can repair your Oboe, English Horn or Bassoon. Call or Email Us today!